Bernie Sanders' income popped to over $1 million after his best-selling book about the 2016 presidential race. BETHLEHEM, Pa. — Sen. Bernie Sanders, I-Vt., released 10 years of tax returns Monday evening, showing the majority of his income came from his U.S. Senate salary until 2016, when his income jumped with the publication of a book on his first presidential run. His total income popped to over $1 million in 2016 and 2017, after he wrote “Our Revolution: A Future to Believe In” in November 2016, raising his effective tax rate for those years to over 30 percent. His book debuted on the New York Times bestseller list at #3, and has sold approximately 227,000 copies, according to the industry tracker NPD BookScan. Two subsequent books, “The Bernie Sanders Guide to Political Revolution” and “Where Do We Go From Here: Two Years in the Resistance” sold over 27,000 and 26,000 copies, respectively. 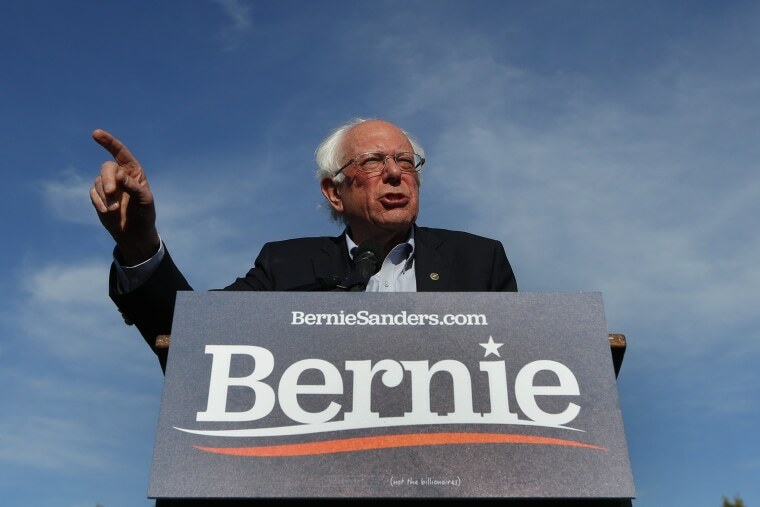 During his 2016 campaign, Sanders initially released just a summary of his 2014 tax returns, before releasing his full return later in the primary. However, after several weeks without producing documents, questions continued to grow. Sanders then told reporters he would release them by tax day, April 15th. On the trail, Sanders — who makes the fight for economic justice a fundamental theme of his candidacy — routinely rails against the millionaire and billionaire class, saying the “1 percent may have unlimited resources and power, but they are the 1 percent. We are the 99 percent.” In January, he introduced the “For the 99.8 Percent Act” that his office says would raise $2.2 trillion through a dramatic increase to the estate tax on wealthy families. Sanders now joins several other 2020 candidates who have released their tax documents to the public. Sunday, Sen. Kamala Harris, D-Calif., released 15 years of returns. Sen. Elizabeth Warren, D-Mass., added 2018 to the 10 years of returns released last August. In March, Sen. Kirsten Gillibrand, D-N.Y., was the first to release her 2018 returns, publishing 12 years total, and started an online petition that calls on every candidate to disclose their taxes. Washington Democratic Gov. Jay Inslee and Sen. Amy Klobuchar, D-Minn., have released their returns for this year as well. 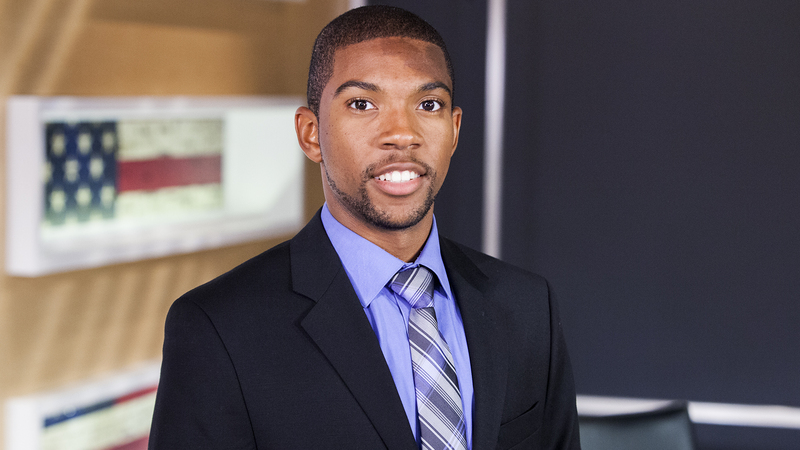 Shaquille Brewster is a political producer for NBC News and MSNBC.